Today is kind like a special day for 2012 – it’s the 29th Feb. The date happen once every 4 years. 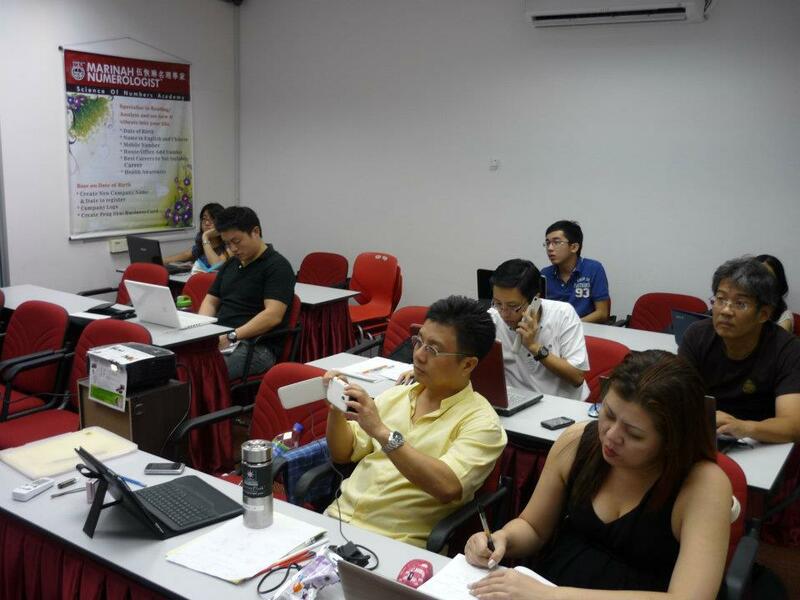 It was another good Facebook Page workshop for my fellow BNI Achievers members. More and more SME and business owners are looking for a new path channel to promote their business. Social Media is now considered as one of the best marketing tools to share and spread your voice out loud. And out of the thousand social media tools out there, Facebook is properly the most impact tool of all which it has 800 million users. In the morning section, the workshop mainly covered about the important of using Social Media / Facebook; and where we’re more hand on during the afternoon session by step by step coaching to creating your own business page. With addition of “iFrame tabs” functions. Soon Hair is actually is hair products and equipment supplier. At first we approached the customer to set up their Facebook Page, but ended up the business owner (Mr. Goh) is more keen in developing his in-house team members. With this we decided to have 4 times coaching section in 2012 starting with the topic of Self and Business Mastery. It was a very much fun section with the in-house members, i was conducting the section mainly in the combination of English and Mandarin; but all the participants responded in Hokkien, whether is their internal group discussion or stand up presentation. Anyway, as long as their have some good take away. Looking forward to the second section by the month of May – Selling Made Simple. This time the may include their customers which are the hair saloon around Penang to participant. It was a 2 days boot camp with the student of UniMAP, the University of Perlis actually invested in developing some of the selected students into an entrepreneurship program. Which i have the pleasure and honor to be involved in such magnificent 5 months program. There are a total of 60 students participating in this program, where they are going to divide themselves into a smaller group from 3-6 people per group. Each of the group is going to register a real company with SSM and begin an actual business venture. And being their business coach, I’m going to guide them during these period of time to make sure they have an exact fell on how a business should be conducted. Our next section will be schedule on the 10th and 25th March, so i guess i going to have some travelling to the town of Kangar for the next few months.